Canada is made up of ten provinces and three territories. 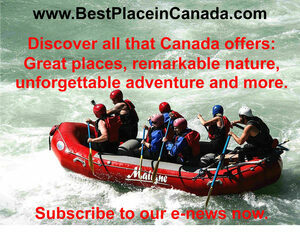 Based on land area, Canada is the second largest country in the world and has six time zones. 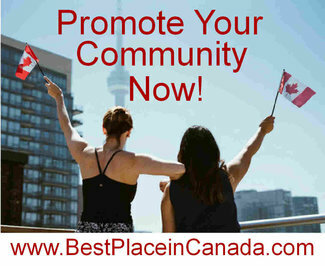 Canada is home to 37 million people. Combined with its vast size, Canada is one of the least densely-populated countries in the world with fewer than four people per square kilometre (6.4 people per square mile). 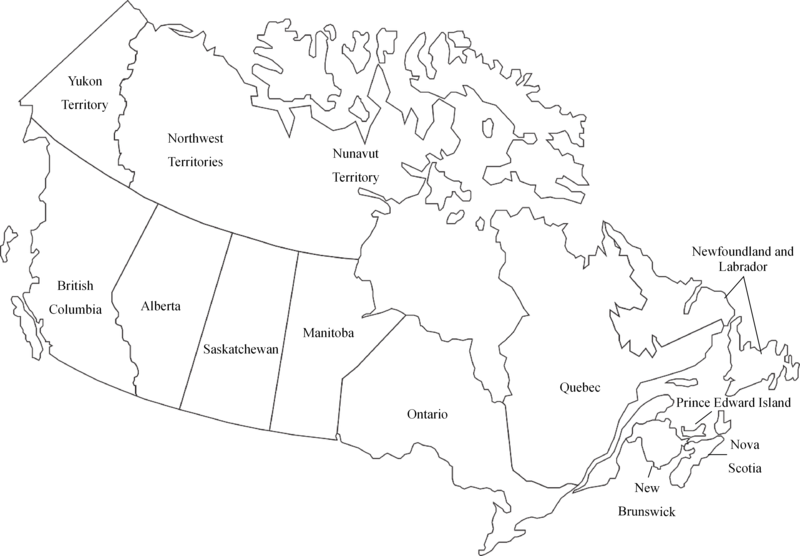 Canada is bordered by the Atlantic Ocean to the east, the Pacific Ocean to the west, the Arctic Ocean to the north, and the United States to the south. 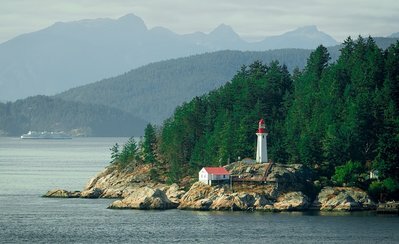 Consequently, Canada has the largest coastline in the world at 202,080 kilometres (125,567 miles) – almost four times as long as second place Indonesia. The U.S. state of Alaska is actually attached to Canada’s Yukon Territory and parts of the province of British Columbia rather than the rest of the continental United States. Canada is the most educated country in the world. 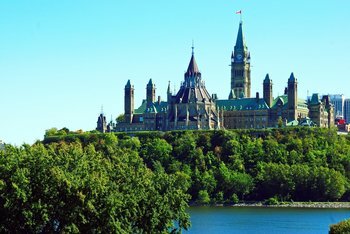 Ottawa, the nation’s capital, is Canada’s most educated city and also has the highest household income in the country. 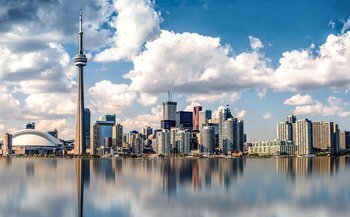 Canada has one of the most diverse and advanced economies in the world, with economic strengths in traditional industries like natural resources, as well as world-leading technologies and communications. Toronto, the capital of the province of Ontario, is the largest city in Canada and the fourth largest city in North America (Canada, Mexico and the United States). The city is home to over 2.8 million people and the metropolitan area has over 5.9 million residents. 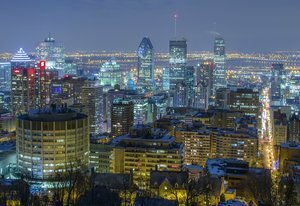 Montreal is the largest city in the province of Quebec and the second largest French-speaking city in the world, next to Paris. The city is home to over 1.8 million people and the metropolitan area has over 4.1 million residents. Canada is known for its cold winters but it also has areas that regularly reach over 40°C (104°F) in the summer and areas where very little snow falls and the temperature rarely drops below 0°C (32°F) all year. 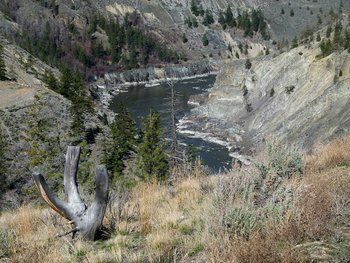 Canada’s hotspots above are typically found in Canada’s desert – yes, Canada has a desert – in southern British Columbia, extending from the border town of Osoyoos through the south Okanagan, northward past the City of Kamloops and along the Thompson River, as well as the Fraser River Canyon west of Kamloops. Canada has more fresh water sources than any other country. 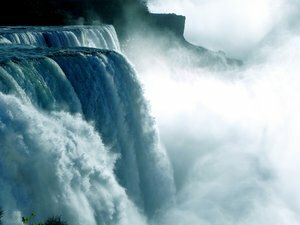 It has an estimated 20% of the world’s fresh water supply and 7% percent of the world’s renewable fresh water. Canada has over 3,000 lakes, including the Great Lakes that border Canada and the United States. The five large lakes (Superior, Huron, Michigan, Erie and Ontario) form the largest lake group in the world. Canada is known for its brave peacekeeping missions in some of the most dangerous and politically unstable places around the world. 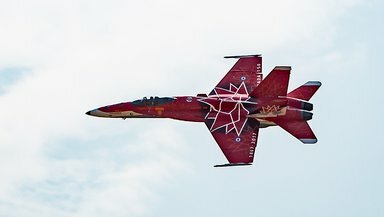 Canadian men and women have fought in all major conflicts of the 20th and 21st Century where human rights and political freedoms were at risk of tyranny. Equally important, Canadians have helped protect people in foreign lands from acts of violence and aggression, oppression and exploitive governments, risking their lives so that strangers have a better chance for a healthy, happy and peaceful future. The Indigenous or Aboriginal peoples of Canada include First Nations (historically referred to as Indian or Native American), Métis and Inuit. 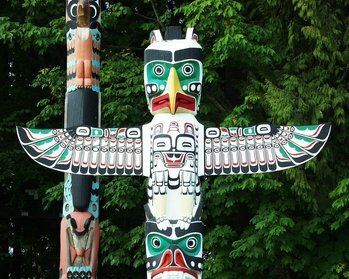 These are distinct peoples with unique histories, languages, cultural practices and spiritual beliefs. the youngest population in Canada – about 44% were under the age of 25 in 2016.